Coinbase is the largest wallet platform, brokerage and crypto exchange in the world and now it announced that it wants to list BAT (Basic Attention Token), ADA (Cardano), XLM (Stellar Lumens), 0x (ZRX) and ZEC (Zcash). This made token prices surge as bitcoin did not manage to pull in anything positive. Coinbase’s announcement was attacked by part of the crypto community. Many investors saw the acquisition of Paradex as a substitutions for listing direct tokens. 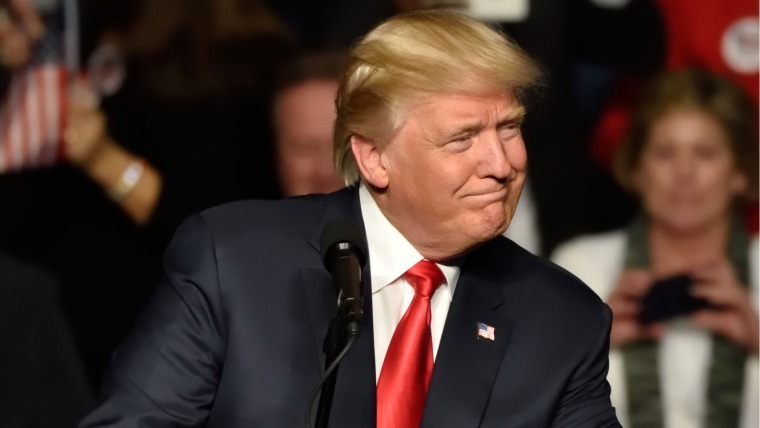 Even so, Coinbase declared that there is an additional verification and approval work needed to list the new 5 digital assets but the official decision was to go forward with the listing. While Coinbase did say that all plans to list the digital assets are finalized but there is a chance that integration will not happen because of compliance-related and regulatory issues. Even so, 0x and BAT prices went up by 15% and 25% respectively following the announcement. 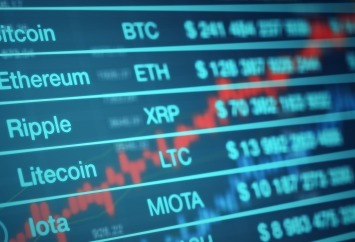 The crypto market basically ended up with a higher valuation of around $3 billion. The reason why BAT managed to surge more is that Coinbase was already involved in 0x and we also had the purchase of Paradex. BAT was not actually discussed so it came as a surprise. 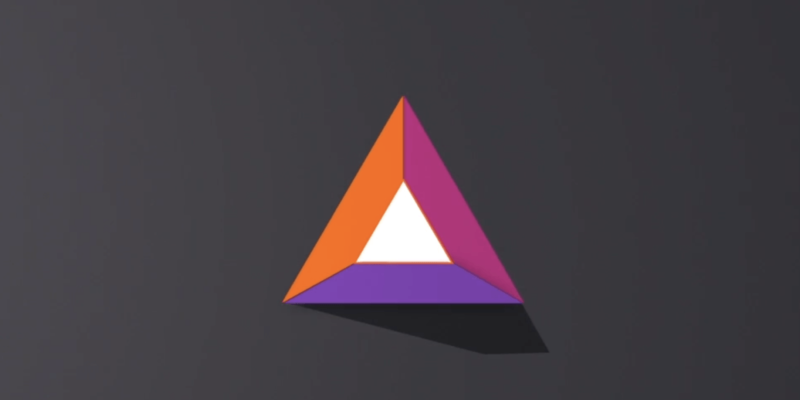 The initial purpose of the BAT is to allow advertisers to pay for user attention when they view ads via Brave, but it can potentially be used as a general digital currency for Brave user interactions with arbitrary websites. Brave announced that they have recently passed 3 million monthly users and are in the top 10 list in the Google Play store in more than 20 countries. More than 18,000 verified publishers are using Brave across 4,500 websites and 13,500 YouTube and Twitch streamer accounts. Following the announcement, BAT volume instantly surged on various crypto exchanges. 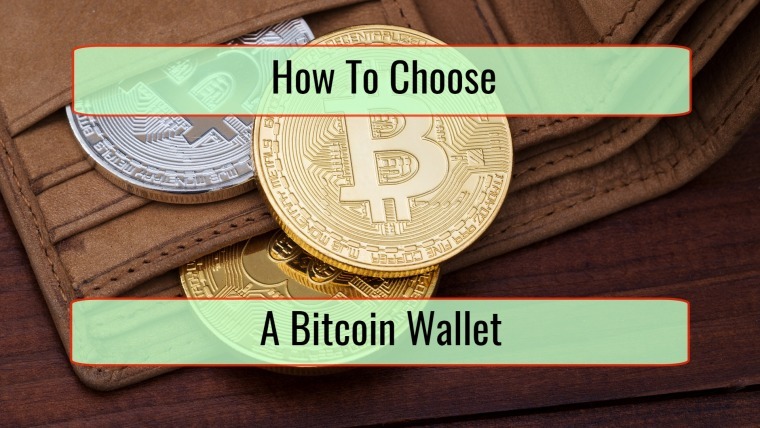 It quickly became a huge trading pair with BTC. In July 14, BAT remained as the eleventh most traded crypto against bitcoin on exchange Binance. 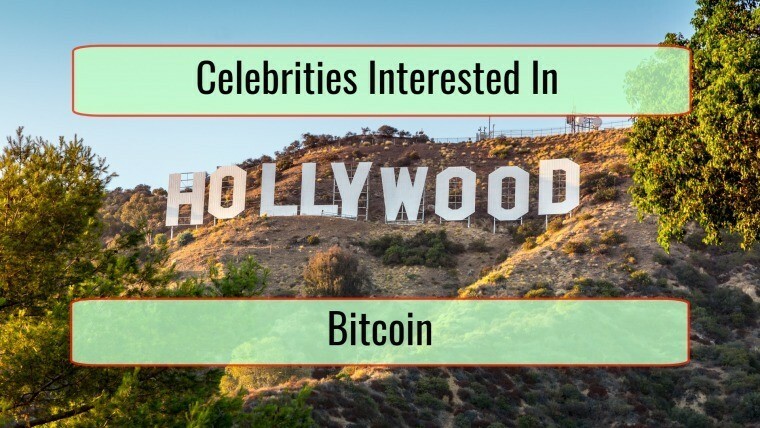 This is above other assets like Binance Coin, Litecoin, NEO and Bitcoin Cash. 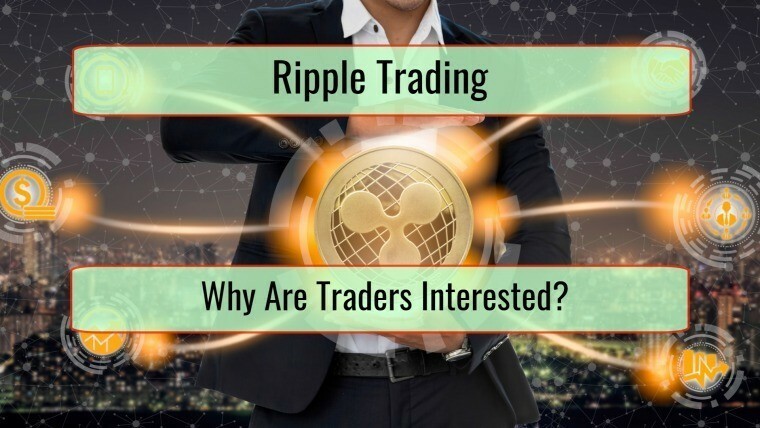 This year we saw Ripple’s native cryptocurrency, XRP, often having price surges because there were rumors that appeared around Coinbase potential listing. Every single time it was Coinbase denying the rumors. If we look at social media, Ripple investors and users were fast to negatively react after the Coinbase announcement because XRP was not integrated but smaller tokens were. Basically, investors claim that XRP is now a top 3 cryptocurrency and Coinbase does not want to list it because the company is biased. There are rumors that Coinbase tries to force Ripple to make payments of millions in order to be listed. Not including XRP and including smaller assets can easily fuel such rumors. Related Articles: Will Bitcoin Price Keep Growing? You Want To Be Cautious! 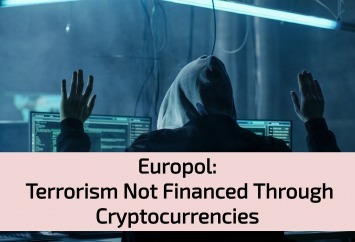 EUROPOL Report: Terrorists Use Banks, Not Cryptocurrencies! Is The Cryptocurrency Industry Hurt By Centralized Exchanges?